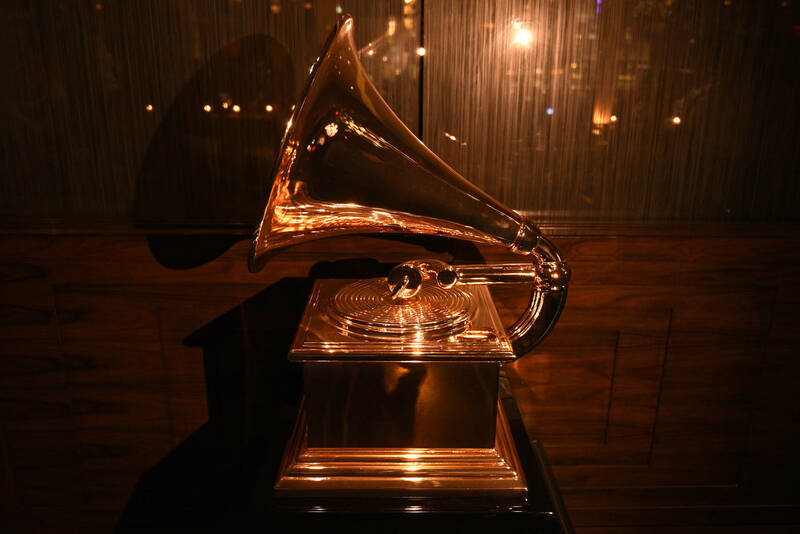 Each year, the Grammy Awards are an important display of which musicians were the most celebrated in the year prior. At times, it can be easy to predict who will take home the industry's most coveted trophies. As a general rule of thumb, if Taylor Swift is nominated, she's winning. Despite some messiness in their show, the Grammys are still one of the most important ceremonies in music. Most musicians grow up wishing to one day be awarded a Grammy and although the majority won't get to live out that dream, a select few are chosen every year to take home some new hardware. Alicia Keys was recently announced as this year's host and now, the performers have all been confirmed.